Many typographic decisions are based on spacing. This is something that has always been true with printed type, and became applicable to web type with the advent of CSS. Regardless of whether we’re talking about using type for print or for the Web, there are two directions in which we can control spacing — horizontally, and vertically. Kerning and tracking are two terms you’ll often hear in conversations about horizontal letter spacing. Kerning is the process of adjusting the space between individual letters. Often when you’re working with type, you’ll notice pairs of letters that appear too close together or too far apart. 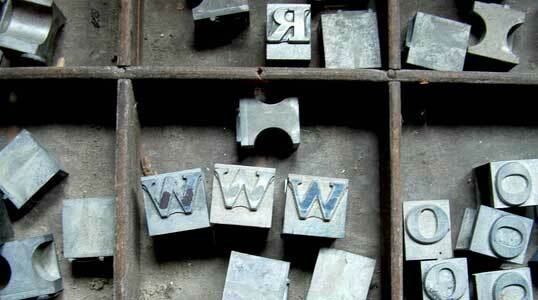 Most fonts have a set of rules that determine the spacing between specific characters. The kerning between the letters “Wa,” for instance, should be — and is — much tighter than the kerning between “WV.” Most of the time, the rules for the font are sufficient to make the text readable. 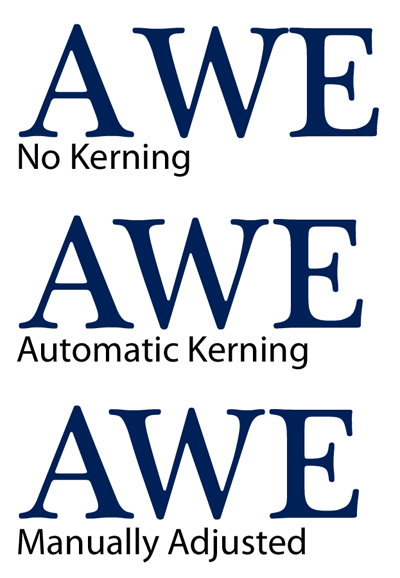 If not, you can adjust the individual letter pairs within your image creation software of choice. If you want to see how some HTML text will look with different leading, tracking, and alignment settings applied, a great tool to check out is Marko Dugonji’s Typetester. What text spacing tips do you use to sharpen up your designs? Share them in the comments.